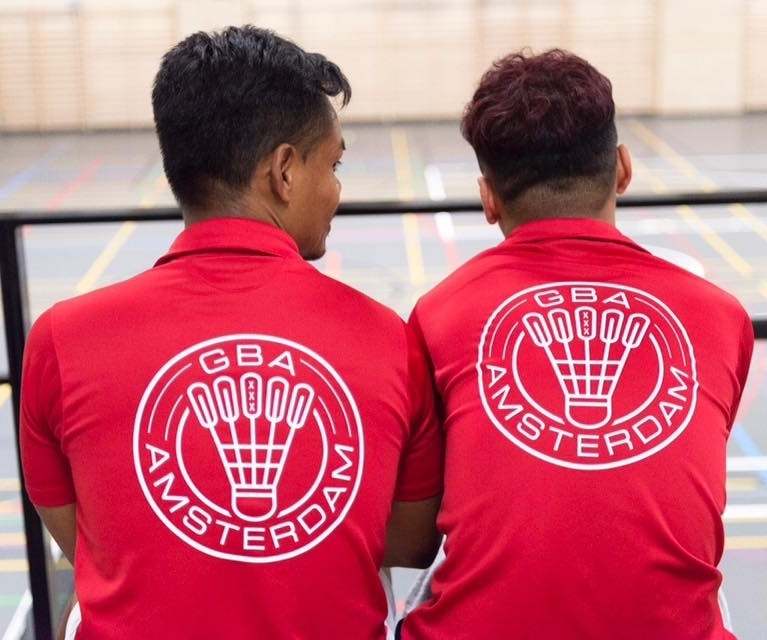 GBA play on wednesdays and sundays, catering to all levels of badminton players from absolute beginners to competitive level. We're also committed to helping improve the standard of badminton of members by providing free coaching sessions & hosting international tournaments. As well as badminton, we feature an active social scene providing a safe space and hosting fun events for our members throughout the year.